Megapowerstar Ram Charan’s last outing ‘Rangasthalam’ received an entry into Indian Film Festival of Melbourne 2018. This film festival will be held from August 10 to 22nd. 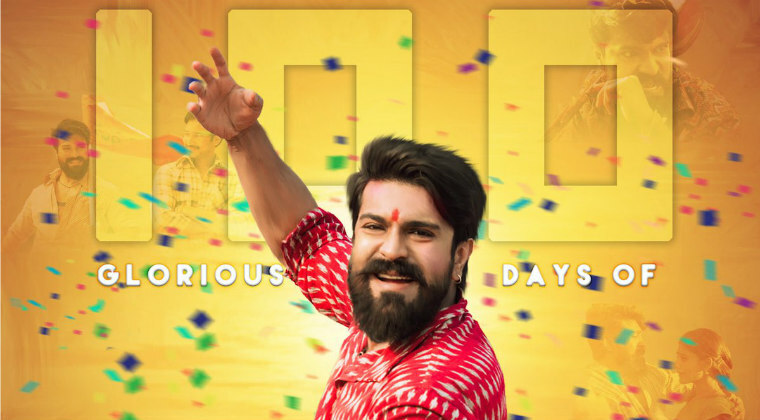 ‘Rangasthalam’ will be screened at this film festival and it also got a nomination in the best film category. Hero Ram Charan had received an invitation from the organisers to take part in the film festival. Along with the team of ‘Rangasthalam’ Ram Charan will be flying to Australia in August first week.